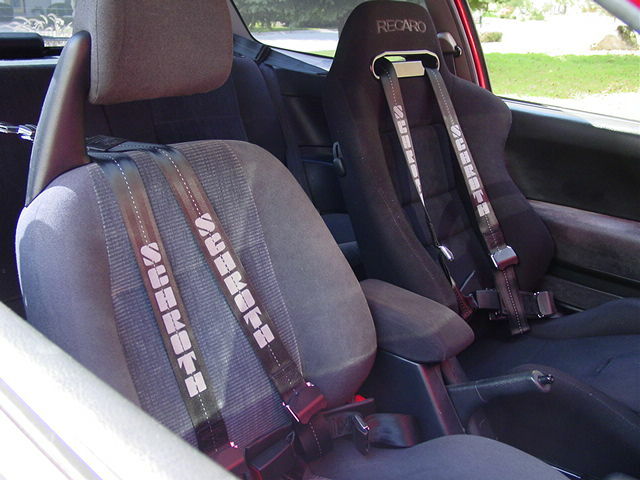 After my first track event, I realized that I could not get the seat belt to hold me in place. 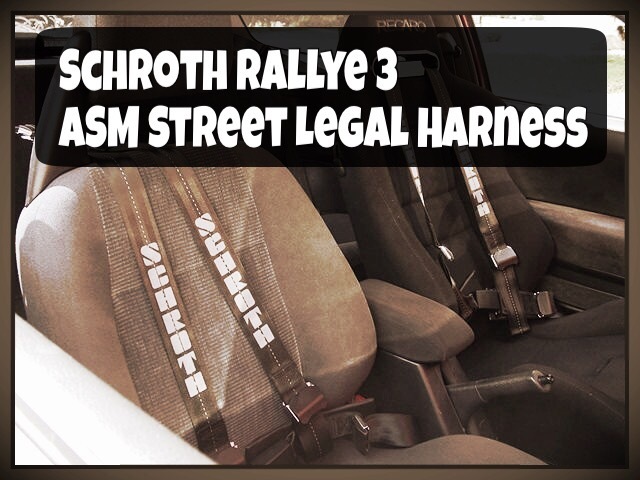 The Schroth harness is the best way to install a harness if you do not have a roll cage. 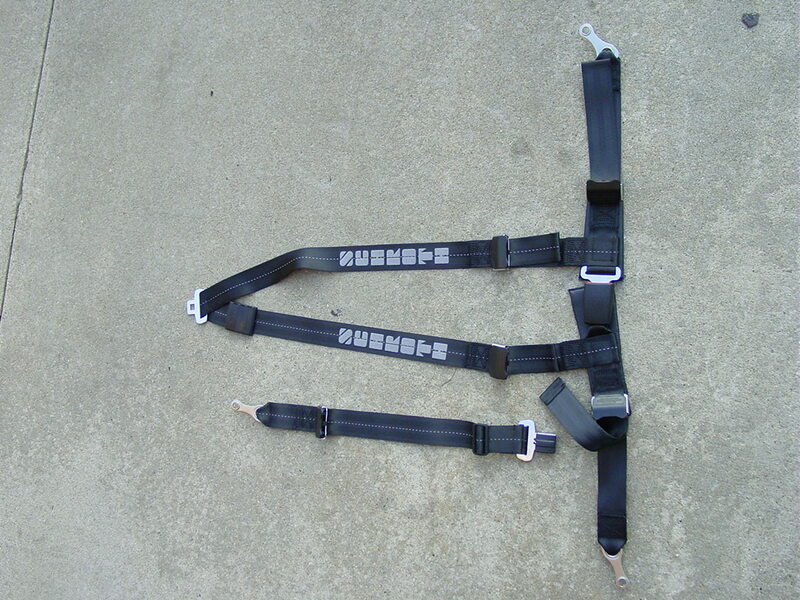 The harness mounts in the same place as the rear seat belt shoulder mount and at the lower anchors. 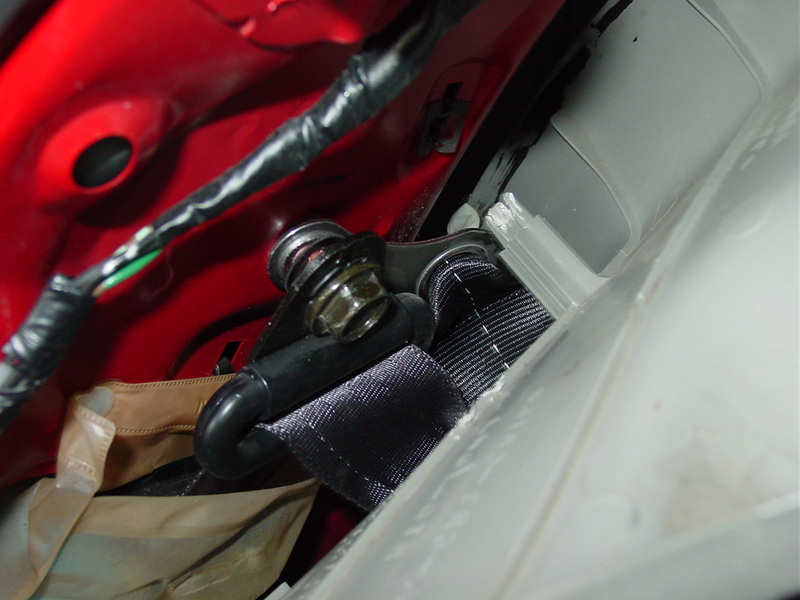 Other than the rear mount, the harness was very easy to install. 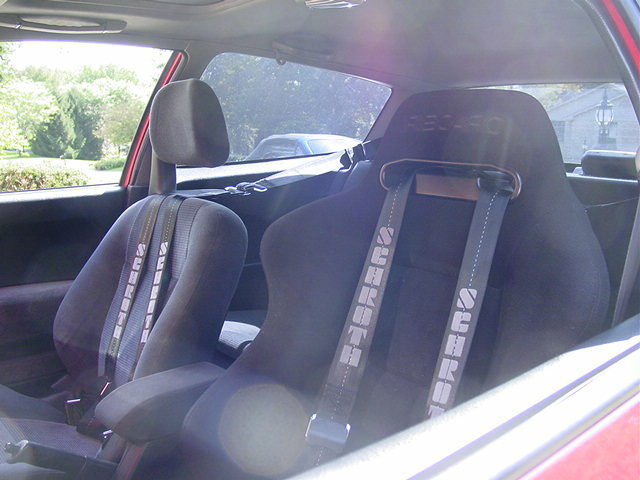 My Recaro seat is ideal for this type of harness as it has an open slot for the harness rather than two separate holes. I’m very impressed and pleased with this harness. 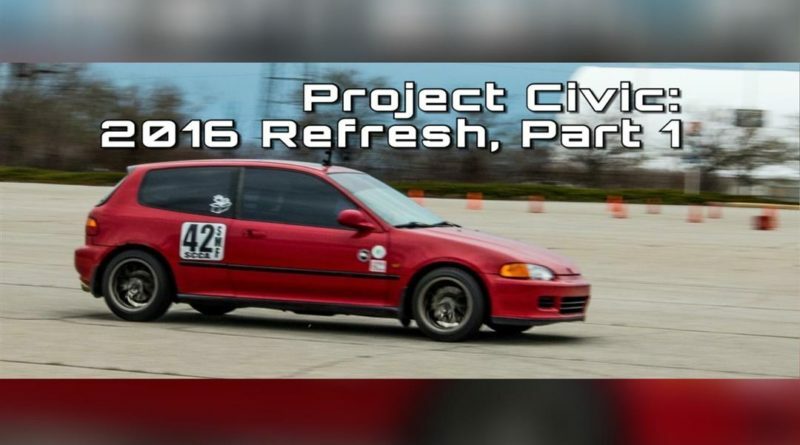 It is definitely worth the investment!